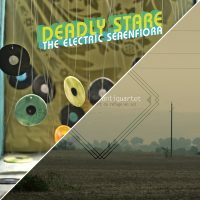 Deadly Stare & rosemo(u)nt antiquartet - CD Package Deal! 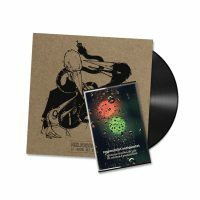 Heliodrome Vinyl & rosemo(u)nt antiquartet Cassette Bundle! 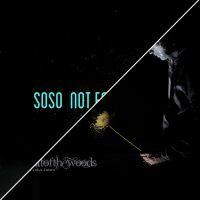 soso & Hermitofthewoods - Vinyl Package Special! 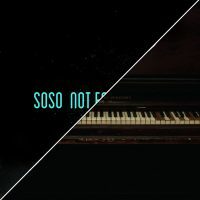 soso - Not for Nothing & Tinfoil on the Windows - CD Package Deal! 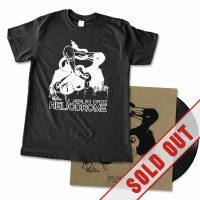 Heliodrome - Le Jardin des Especes - Vinyl & Tshirt Bundle! 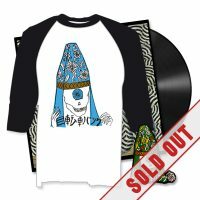 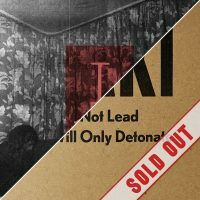 Maki Bundle - WWNLWWOD Vinyl & NFN MP3! 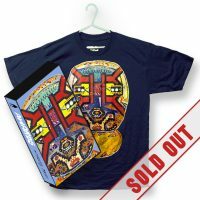 Awards T-Shirt and Cassette Special Package! 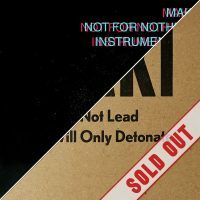 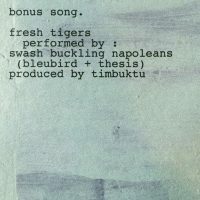 BURIERS & Maki - Vinyl Package Special!